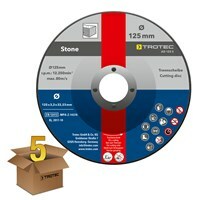 AD 125 S Stone cutting disc in a pack of 5. 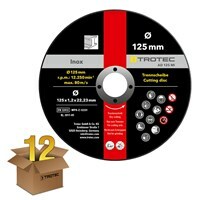 Trotec-cutting discs in professional quality. 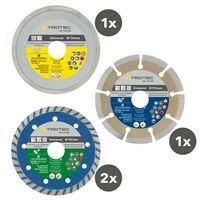 11-piece cutting and roughing disc set of Trotec brand quality for processing metal and stone. 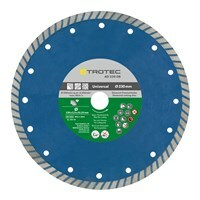 The diamond cutting disc AD 230 DB is for wet and dry cutting with hand-held angle grinders. 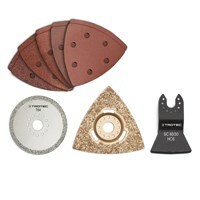 Diamond cutting disc set 110/115, 4-piece accessory set for hand-held angle grinders. 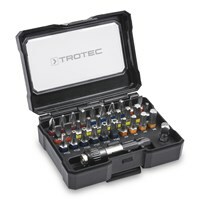 24-piece accessory set for all multi-function tools with tool holder in accordance to OIS standard. 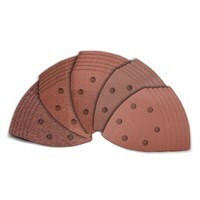 13-piece accessory set for all multi-function tools with tool holder in accordance to OIS standard. 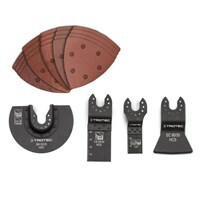 30-piece accessory set for all multi-function tools with tool holder in accordance to OIS standard. 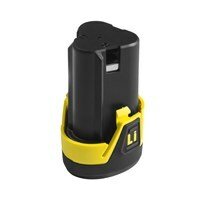 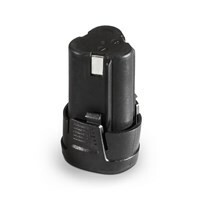 Additional compatible battery for cordless drill PSCS 10-16V . 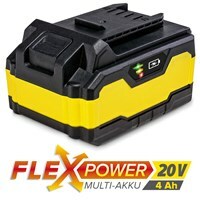 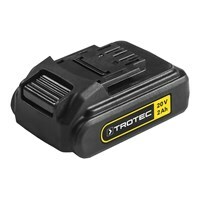 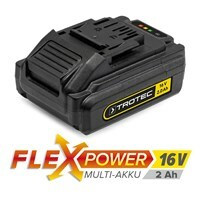 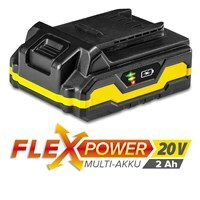 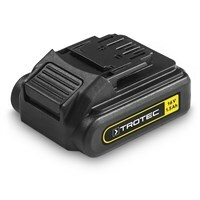 Additional battery Flexpower 20V 2.0 Ah compatible with all 20 V tools from Trotec. With the 32 piece screwdriver bit set, you are practically equipped for almost any application. 15 Spiral drills made of durable, high-strength carbon steel for professional wood work. 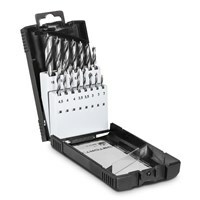 15 stone spiral drills made of durable, high-strength carbon steel. 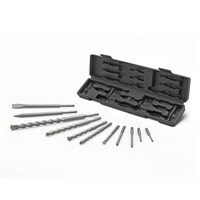 The drill bit and chisel set consists of 11 attachments with SDS-Plus system. 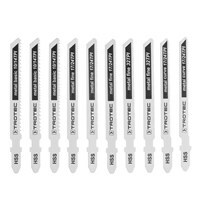 The Jigsaw Blade Set Wood consists of 10 different saw blades for different cuts. 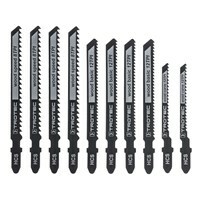 The Jigsaw Blade Set Metal consists of 10 different saw blades for different cuts.